ITZY have fans reaching for their bills in anticipation of their debut with ‘Dalla Dalla’. ITZY has dropped another MV teaser for their upcoming debut single ‘Dalla Dalla’. The teaser gives fans a taste of the catchy tune and a glimpse of the powerfully dynamic choreography. The song itself was composed and arranged by a Korean music production group called Galactika. The single is set to debut on the 12th of February 8PM KST. Watch ITZY’s latest MV teaser for their debut single ‘Dalla Dalla’ below! 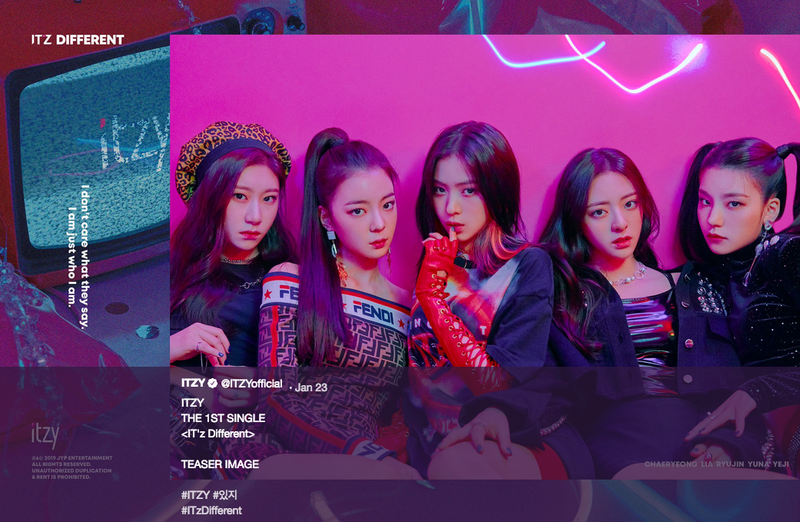 What do you think of ITZY’s debut single? Are you excited for their debut?